Election to the American Philosophical Society honors extraordinary accomplishments in all fields. The APS is unusual among learned societies because its Membership is comprised of top scholars from a wide variety of academic disciplines. The APS is an elected body of scholars from all different disciplines. Today the Society has approximately 1,000 elected Members, about 850 of whom are Resident Members (are citizens of or live and work in the United States) and about 150 are International Members from more than two dozen countries. Only 5,605 Members have been elected since 1743. Since 1900, more than 240 Members have received the Nobel Prize. Early Members included George Washington, John Adams, Thomas Jefferson, Thomas Paine, James Madison, Alexander Hamilton, and John Marshall. In the 19th century, John James Audubon, Robert Fulton, Charles Darwin, Thomas Edison, and Louis Pasteur were among those elected. Albert Einstein, Robert Frost, and George Marshall hint at the scientific, humanistic, and public accomplishments of 20th-century Members. The first woman was elected in 1789—the Russian Princess Dashkova, president of the Imperial Academy of Sciences of St. Petersburg. The photo above shows the diversity of the Society's Membership, with Michael Marletta (molecular biologist), Joyce Carol Oates (author), Stephen Lippard (chemist), Yve-Alain Bois (art historian), Martha Minow (legal scholar), and Elena Kagan (Justice of the US Supreme Court) all sitting in the front row waiting to be inducted into the Society. The Member Directory provides the public with the list of Members elected to the American Philosophical Society from 1743 to the current year and includes general information and short biographies. The section of the Member Directory that is restricted to elected Members provides more detailed information and is accessed through the Members-Only Portal. The Members-Only Portal provides a means of engagement for the elected Members of the Society. Members can update their own information in the Member Directory, find contact information for other members, register for upcoming Meetings, nominate candidates for Membership, and find documents, committee reports, and minutes of the Council and Business Meetings. 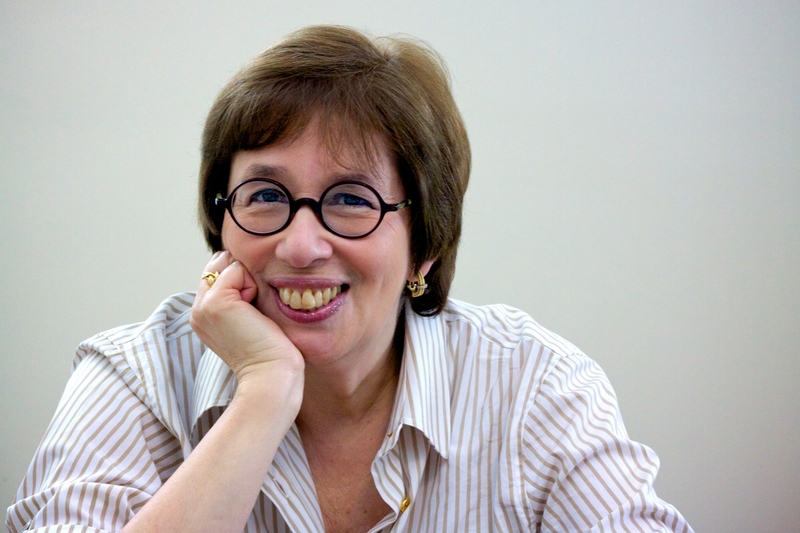 Linda Greenhouse is the Knight Distinguished Journalist in Residence and Joseph Goldstein Lecturer in Law at Yale Law School, a position she assumed in 2009 after 30 years covering the Supreme Court for The New York Times. She was elected a Member of the APS in 2001, elected a Vice President in 2012, and President on May 1, 2017. In 2005 she was awarded the APS's Henry Allen Moe Prize in the Humanities in recognition of her paper, “‘Because We Are Final’: Judicial Review Two Hundred Years after Marbury,” delivered as part of the symposium, “The Two Hundredth Anniversary of Marbury v. Madison,” at the Society’s 2003 April Meeting and published in the March 2004 Proceedings. Talking About Things is a video series about elected Members of the American Philosophical Society. Members select an object from the APS collections of over 13 million items and then are interviewed about the object. The interview often leads to discussion of the Member’s life work and stories from their past and present. Why did they select this particular object? Does it connect to their field of specialty? How did they become interested in their field? The aim of this series is to give viewers insight into who the APS Members are and, more generally, how a lifetime passion for learning and critical inquiry can develop and be sustained.